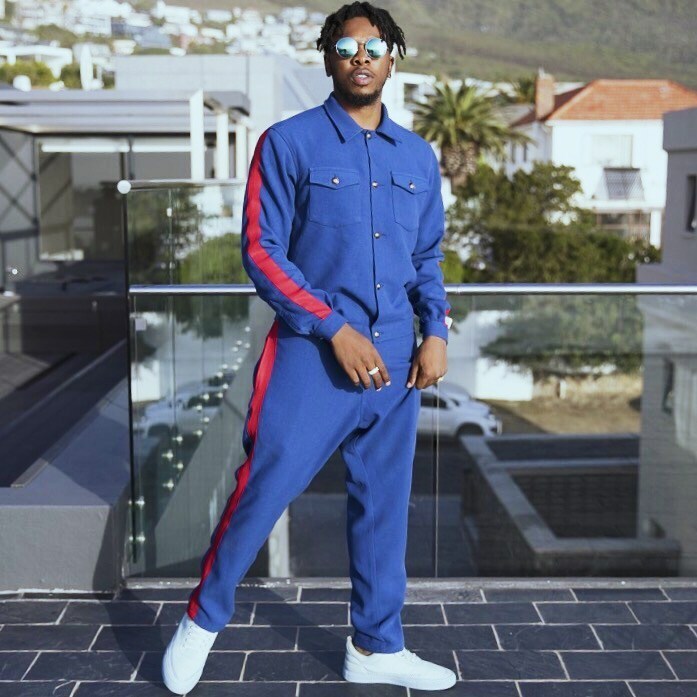 Nigerian singer, Douglas Jack Agu, popularly known as Runtown would not forget 2017 in a hurry. According to him, it was the year his entire life started to change. Even though the singer had other hit songs before putting out the song, Mad Over You, he said that song actually launched him to greater heights.